Are you looking to build some extra muscle strength this year? Would you like to achieve that goal without working too hard? Then you’ve come to the right place. This article contains some tips and suggestions you might like to consider. Some people are never going to enjoy spending time at the gym. Likewise, plenty of folks don’t enjoy football or other conventional sports. So, the ideas on this page could come in handy. They will keep you entertained and help to build muscle strength without following the crowds. Just be warned that your friends are going to want to take part when they realize how much fun you’re having. 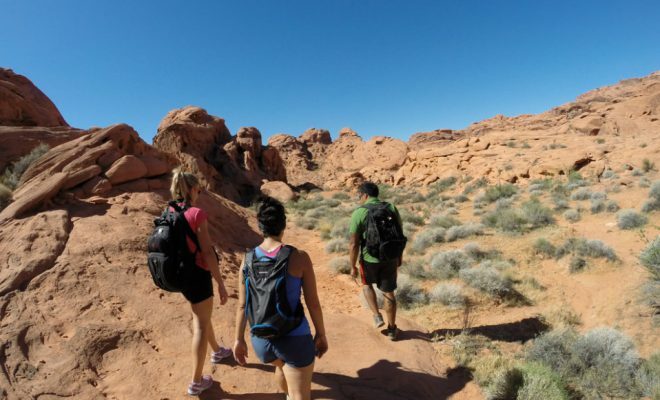 Hiking is an excellent choice if you enjoy spending time outside. It’s also perfect for people who don’t enjoy golf and similar competitive sports. The activity is as high or low-impact as you would like. You just need to pick the right destinations and walking routes. There are many clubs you could join if you want to engage in a social aspect of the activity. You can also take a camera along for the trek because you might find some excellent photo opportunities. Also, ensure you purchase all the right equipment. If you’re hiking with a group, ask the organizer for advice in advance. With a bit of luck, they will show you all the specialist clothing you need. 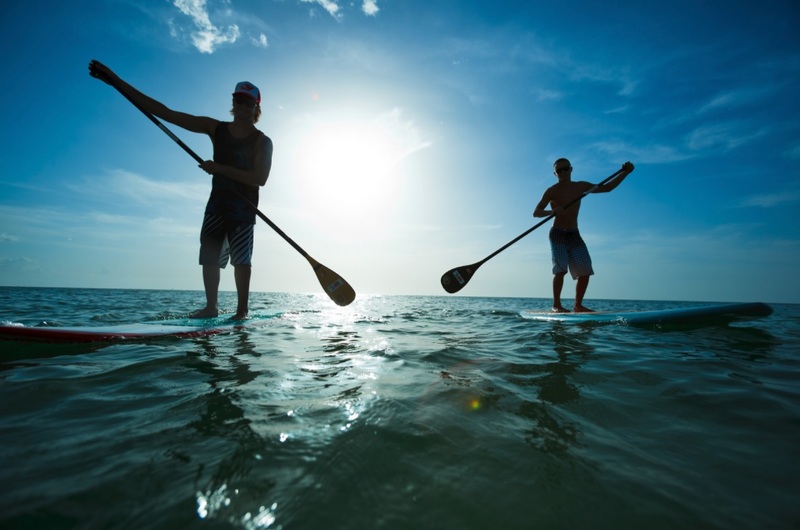 Paddleboarding is a fantastic sport for people who like the idea of surfing. We all know that it can take months of practice to get out of the water onto the board. However, paddleboarding is much easier. You just stand up and use a small paddle to get around. It’s a great workout for your abdomen, and it will build muscle strength. Again, you just need to correct equipment to ensure you stay safe and have the best experience. Ask at your local sports store for advice on the best inflatable SUP they supply. Either that or you need to search online and read lots of reviews. Like it or not, some brands are better than others. 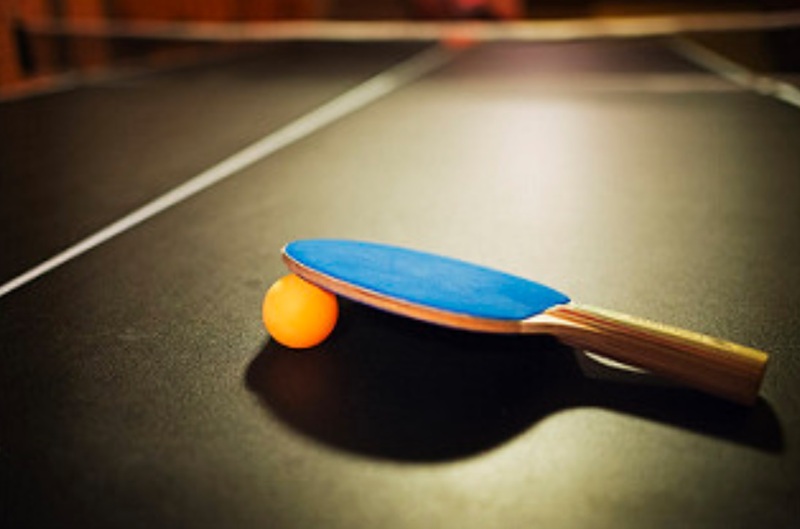 In places like China, Ping Pong is an incredibly popular sport will millions of players. Sure, it’s not the same over here. However, that doesn’t mean you shouldn’t give it a try. 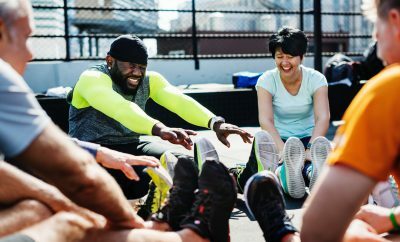 It won’t place as much strain on your body as tennis or something similar. 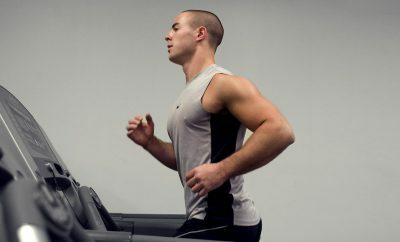 However, it will get your heart pumping and increase muscle size. Above all else, Ping Pong is fun, and it’s a great way to meet new friends. You just need to search for a group in your local area. If there isn’t group of that nature, maybe you should think about starting one? You can find lots of instructional YouTube videos that will assist you in improving your game. As you can see from the suggestions above, there are many low-impact activities you could try this year. All of them are perfect for people who don’t want to tire themselves out too much. They’re also excellent for those recovering from injuries. Just make sure you ask your doctor for advice if you’re unsure about anything. See you back here next time!